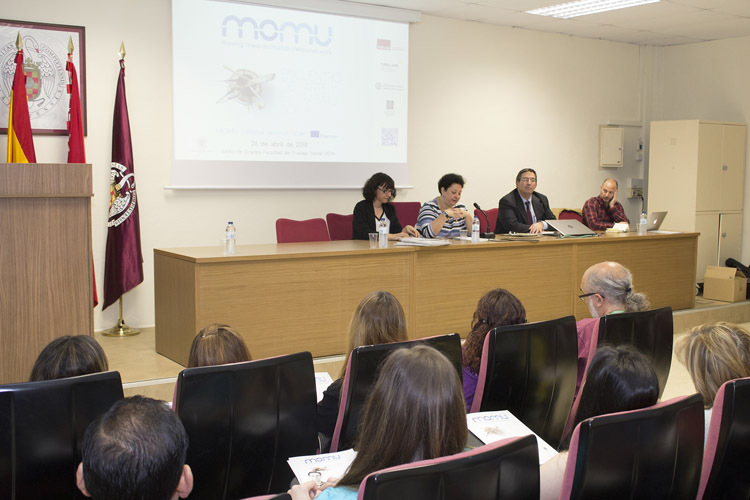 In three weeks, April 26th, will be hold the Spanish dissemination session of the MOMU project. 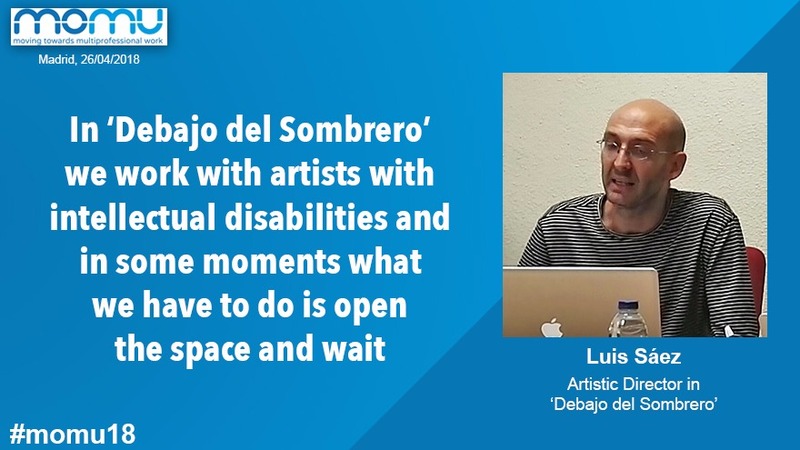 The Seminar entitled: “Art and Social Work, common places” will take place in the the Faculty of Social Work of the Complutense University of Madrid. 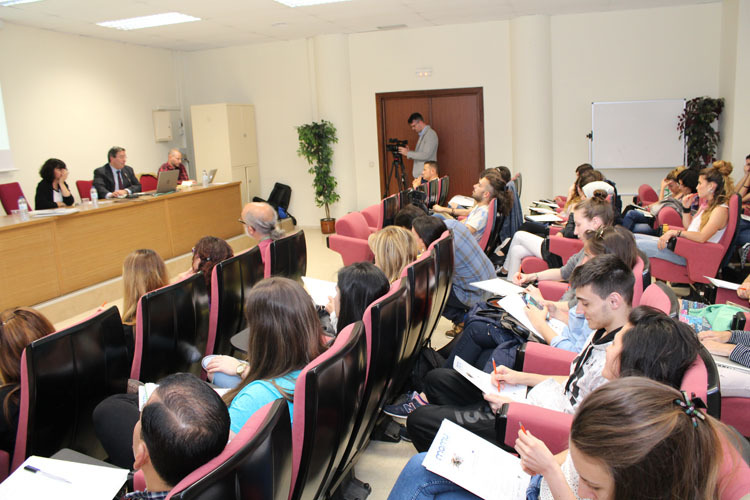 The main objective of this seminar is to present the results of the project and the main conclusions that are part of the handbook that will be presented in June at the Manchester meeting. 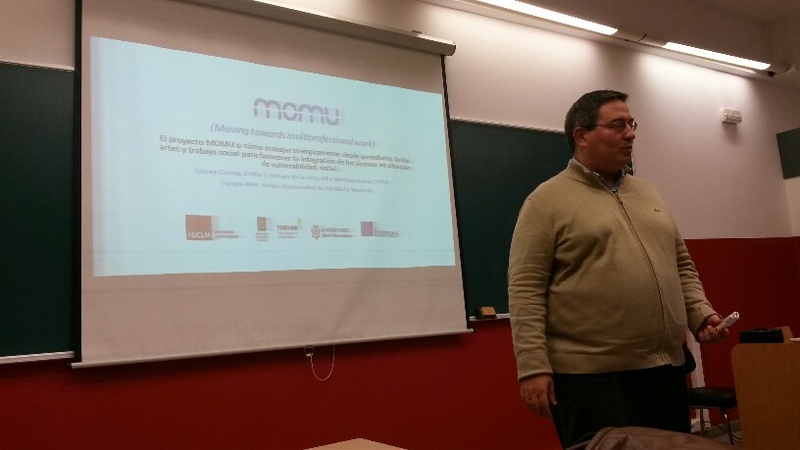 Emilio Gómez, coordinator of MOMU in Spain and the researchers José María Herranz and Esther Mercado presented a paper about MOMU project at the III International Congress of Social Work “Social Work: art to generate links” that was held in the campus of San Sebastián de The University of Deusto from 26th to 28th of October 2016. 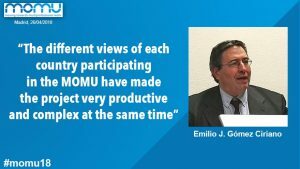 The paper with the title: “The MOMU project or how to work synergistically from journalism, fine arts and social work to favor the integration of young people in situation of social vulnerability” explain the project’s progress after the first year of life and the perspectives of Future work. 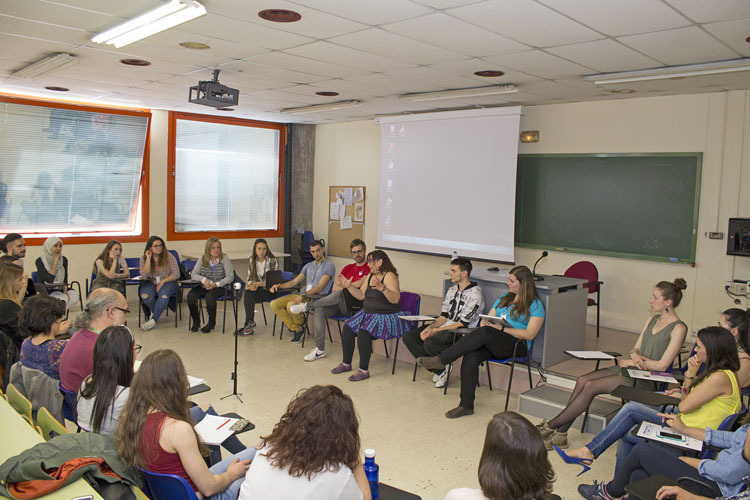 They also had the opportunity to exchange with other researchers different perspectives that could enrich the work in the coming months. 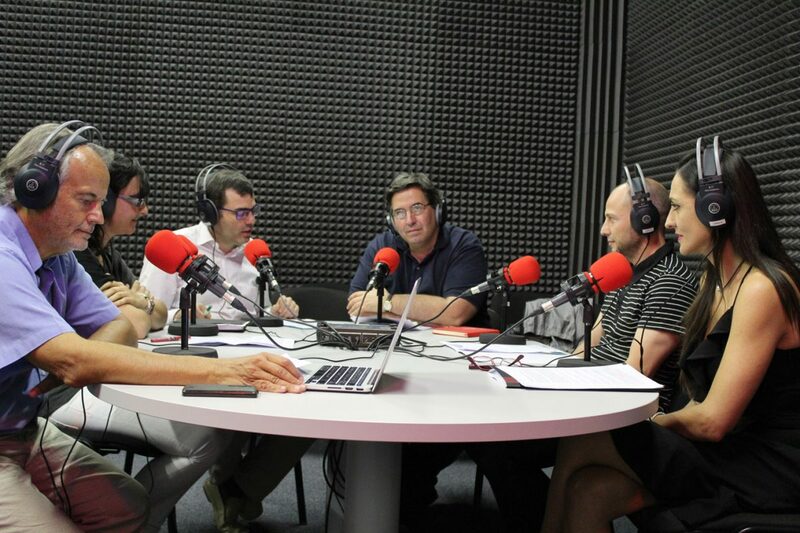 Last 23th june, the MOMU Spanish team were in the School of Journalism to explain the goals and the progress of this project. 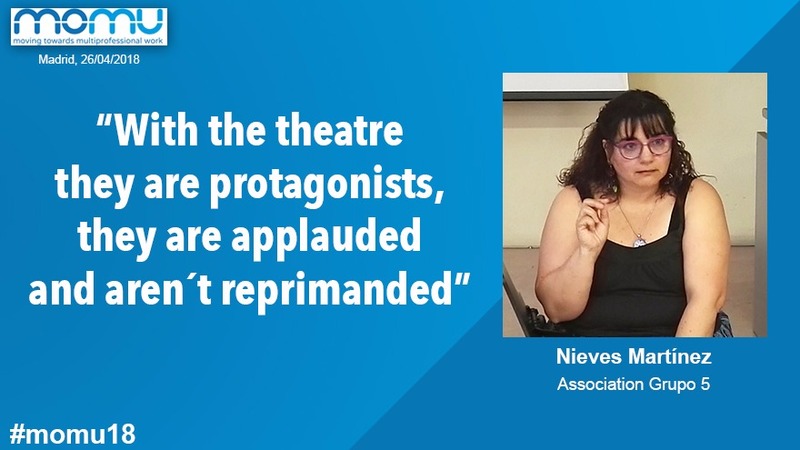 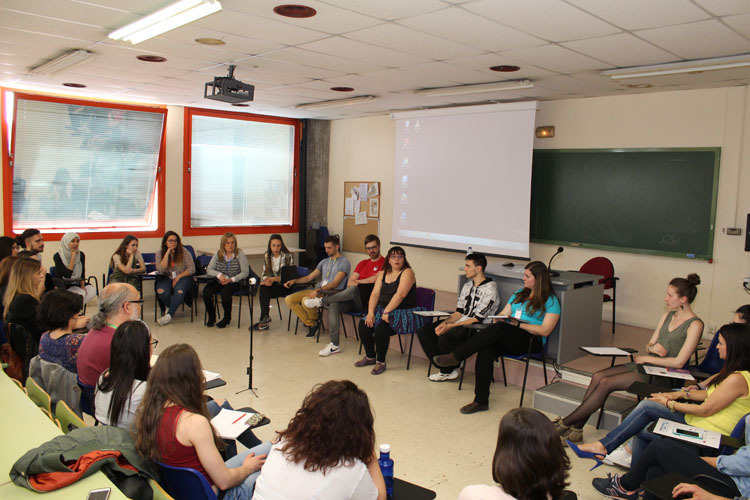 Gomez Ciriano, project manager, led the conversation and each of the members of the group analyzed the different issues: exclusion, youth, social work and arts, stakeholders, meetings and so on. 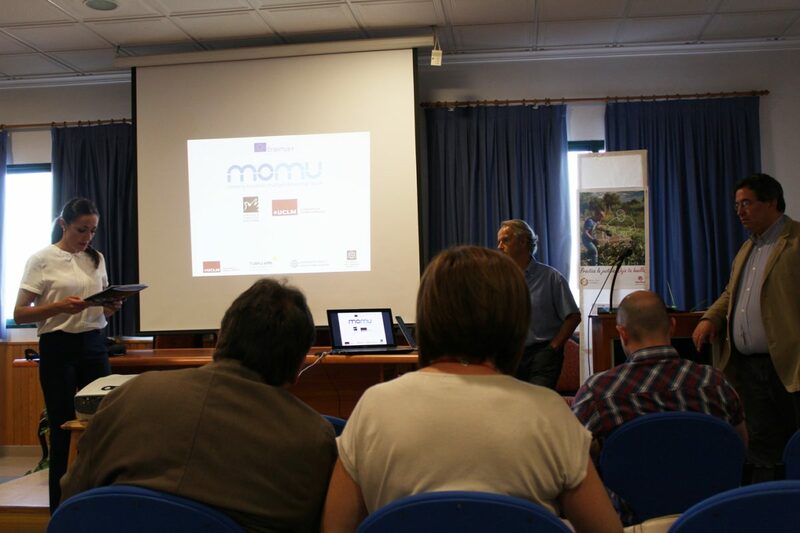 MOMU Spain will introduced the MOMU European project to the main stakeholders groups last 22nd june. 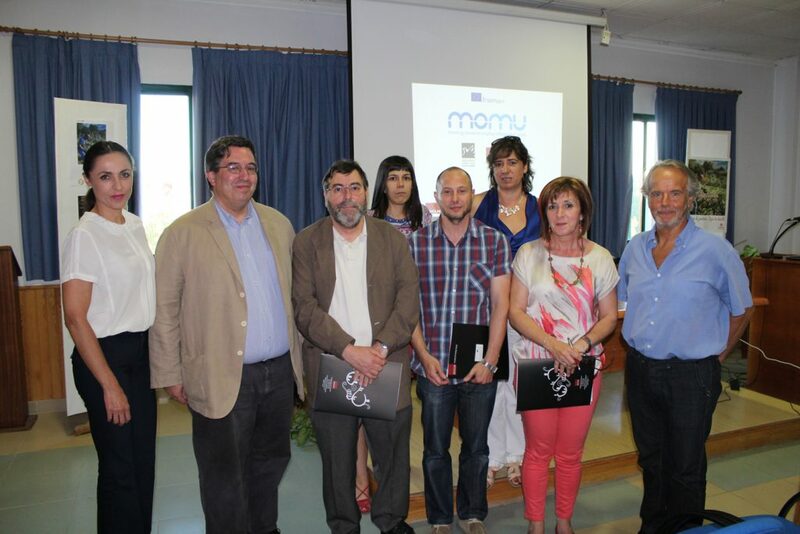 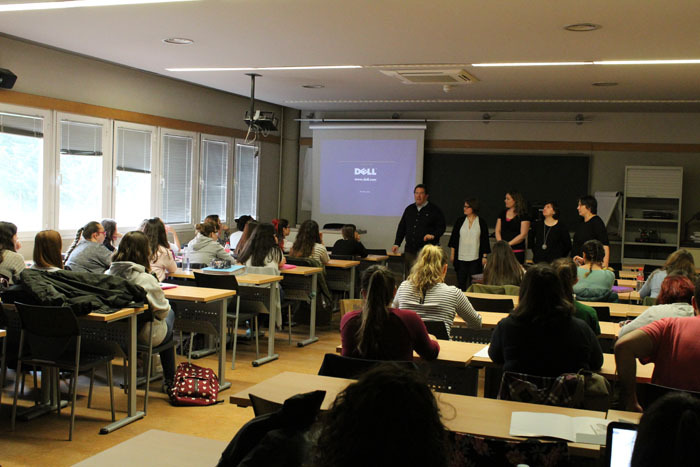 This event was organized in collaboration with the Castilla-La Mancha Social Workers Association. 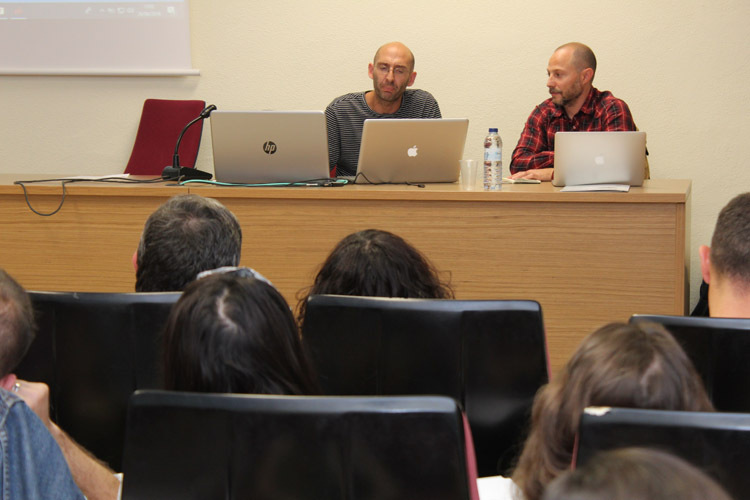 Social Service Cuenca Councilor, José María Pérez; the head of the Department of Social Intervention of the city, Begoña del Pozo; and different members of the Castilla-La Mancha Social Workers Association assisted and asked about the development of the project. 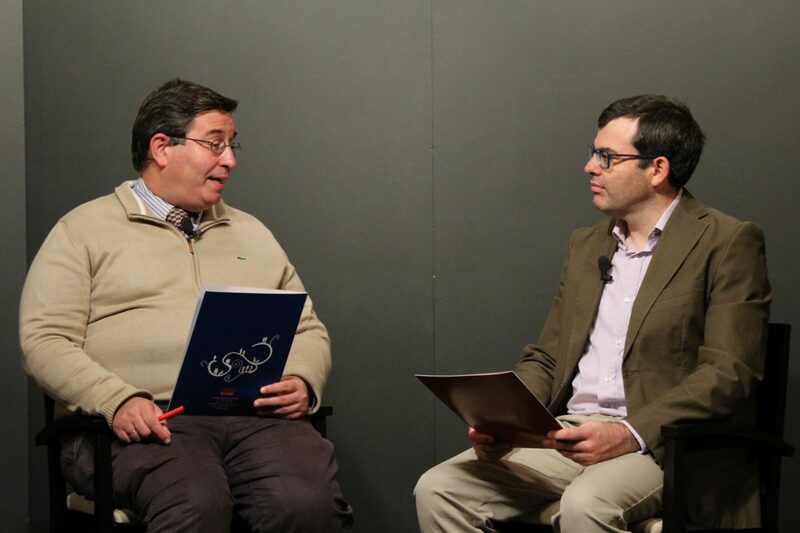 Last 30th, Emilio Gomez Ciriano, projecto manager MOMU Spain, visited the School of Journalism to explain all about MOMU project in an special televisión inteview with José María Herranz, Communications Officer of MOMU Spain.